With her acclaimed Number 1 album ‘The Architect’ riding high in the charts and a BRIT nomination for Best British Female, Paloma Faith, has been announced as the headline act for the Summer Music Saturday at York Racecourse on the 30th June as part of what will be three Music and Racing events in 2018. Paloma Faith returned to the charts in 2017 with ‘The Architect’, followed the huge success of her 2014 album, ‘A Perfect Contradiction’, which spent 29 weeks in the Top 10 Albums Chart, 66 weeks in the Top 40, and 100 weeks in the Top 200. The new album is currently on course to become her fourth double platinum album in a row – which would make her the first British woman in chart history to achieve this incredible feat! 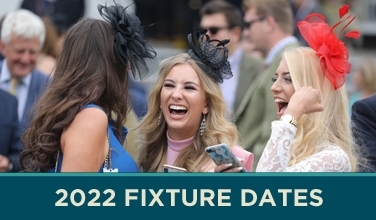 It promises to be a fun filled summer for racing and music fans as both Friday evening 27 July and Saturday 28 July and will also see the combination of great racing and live music, details of the music acts for these dates will be announced once they are confirmed. so keep checking the course’s website www.yorkracecourse.co.uk for further announcements. 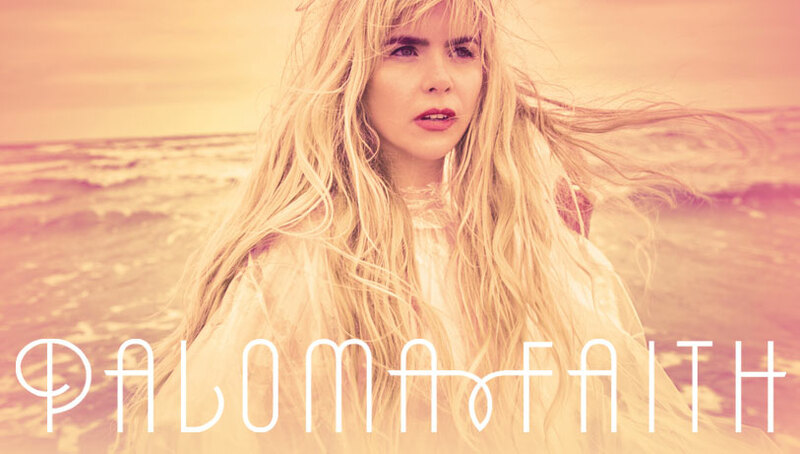 The tickets for Paloma Faith officially go on sale at 9am on Monday 29 January with music and racing fans alike being able to take advantage of some attractive deals by visiting www.yorkracecourse.co.uk or calling 01904 620911. 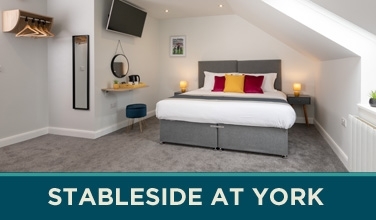 To book visit yorkracecourse.co.uk; admission to the main Grandstand and Paddock enclosure, starts at just £25 per person for a group of six. * Racegoers aged 5-17 enjoy a special rate of just £10 (subject to limited availability). As well as free car parking, there are no booking fees. On the racecourse itself, the racing action backed by Sunbets will see seven thoroughbred contests with combined prize money of £150,000.